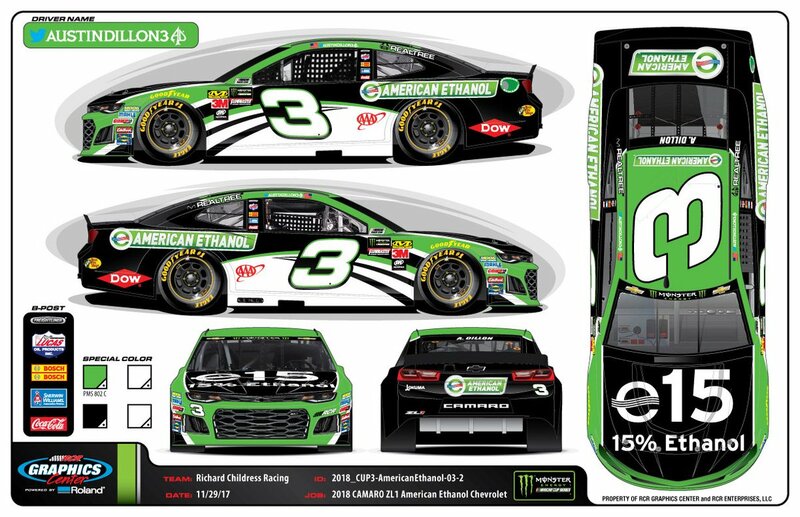 Austin Dillon #3 American Ethanol Chevy Camaro-They took a great design, and just needlessly over designed it. The wave form could work, but it just doesn’t. It’s not horrible, so I’ll give it a C-. 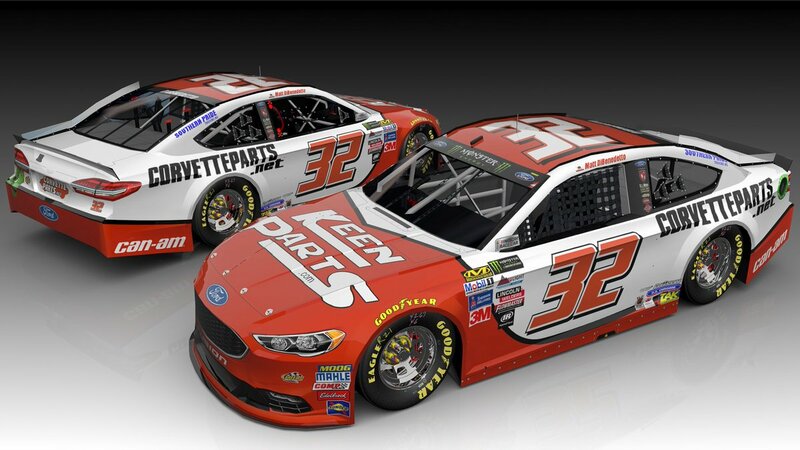 Daniel Suarez #19 Peak Toyota Camry-Same scheme as last year, same A grade.